Customer engagement is at Amazon’s core, so it’s no surprise that Amazon continues to win a large portion of customers’ attention and loyalty quarter after quarter by being customer-obsessed. As Amazon clearly states, it “starts with the customer and works backwards,” and in large part the success of this process hinges on one key element: customer service. There’s no doubt that Amazon is a formidable competitor. But it’s no reason for despair: There are incredible opportunities for brands to compete with Amazon and thrive by adopting a similar dedication to the shopper. As retailers and brands look to differentiate themselves from Amazon and win over new customers while retaining the ones they already have, there is an interesting X-factor in today’s most successful and digitally competent organizations—customer service enabled by artificial intelligence. And while there are clear winners and losers in today’s retail landscape, winners’ successes can be correlated with the foundational elements of great customer service combined with AI technology. Aside from Amazon, other customer service revolutionaries are making waves by putting the customer first in everything they do. Recently, Glossier’s CEO, Emily Weiss, has described how the brand seeks to encourage its customers to talk back to the company in order to help “co-create” the Glossier brand and influence everything from its packaging to the in-store experience. Through this strategy, Glossier is making its customers the center of the entire operation. Walmart’s president and CEO, Marc Lore, was quoted during a NRF keynote as saying the first thing he did when he took over Walmart’s e-commerce operation was have the customer care and experience departments report directly to him as one department. As Lore said during his presentation, “I think it’s really important to have that customer-centric view, and there’s no better way to make that point than have those people report directly. Not only do you get better people when they’re on that level, but it just elevates the customer within the organization.” What’s more, TechStyle Fashion Group’s vice president of strategic operations, Anna Pettus, also noted that one of the first actions she took when she first joined the organization was to move the social support team away from the public relations team and have it report directly to the operations apartment, which Anna oversees. It’s clear to see the common themes that unite these winners. It starts with listening to customers and taking action to make the necessary changes throughout the organization to meet their needs. Through this new kind of genuine listening, beyond the lip service some brands push out through PR channels, these companies are redefining what customer service is and putting the customer at the core of their organizations. While an effective customer service strategy helps retailers create stronger communication with their customers throughout all channels, retailers need a way to scale all of the customer interactions in order to serve customers quickly, and to bring the feedback in to influence their marketing teams, product departments, and beyond. This is where artificial intelligence is uniquely positioned to solve this challenge in a new way. No matter how innovative they are, today’s brands are fighting an uphill battle as they seek to answer customers’ needs in real time, meet customer expectations, and deliver an differentiating experience, all while maintaining budgets and increasing profitability. Simply put, adding additional staff to the team to achieve these goals is no longer a feasible tactic. 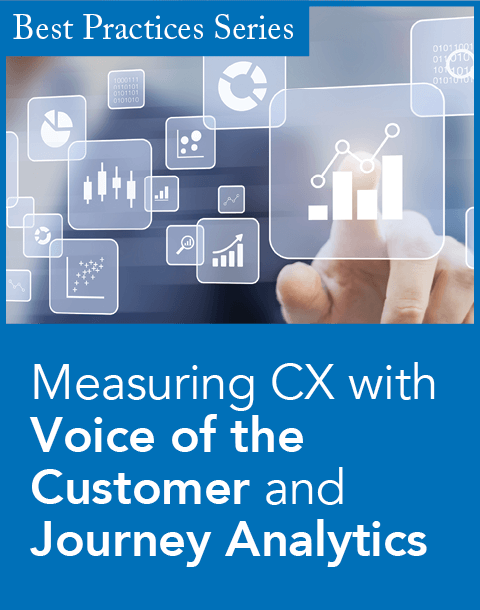 While putting the customer at the center of everything leads to new ways of representing them throughout the organization, striving to be completely customer-centric can be expensive, if it is attempted using conventional methods. AI has proven to be the key to letting the customer shine throughout the organization without breaking the bank. 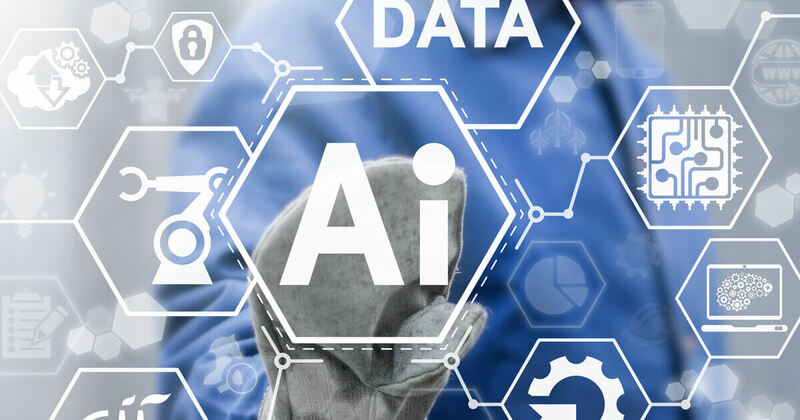 What the brands above have figured out is how to strike the balance between human intelligence and artificial intelligence to maximize customer interactions in terms of value for both customer and organization. 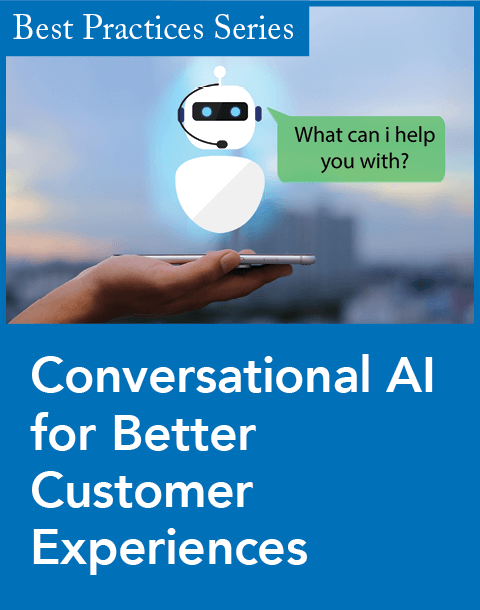 By using AI and modern conversation channels to engage with, support, and serve customers, brands have a new opportunity to gather valuable data from conversations in a way that wasn’t previously possible. Turning comments and sentiment into structured data creates the insights, quantification, and data points needed to help inform decisions made all around the organization. In this way, customer care automation is uniquely positioned to provide a solution to what is a very challenging issue. The blueprint for any brand and retailer is simple but can be difficult to execute. Be present and available to help and serve on more channels, and make every interaction seamless. Customers are everywhere you’re not. They’re texting each other, they are chatting on Messenger, and they’re putting more voice assistants in their homes, more than anyone expected. 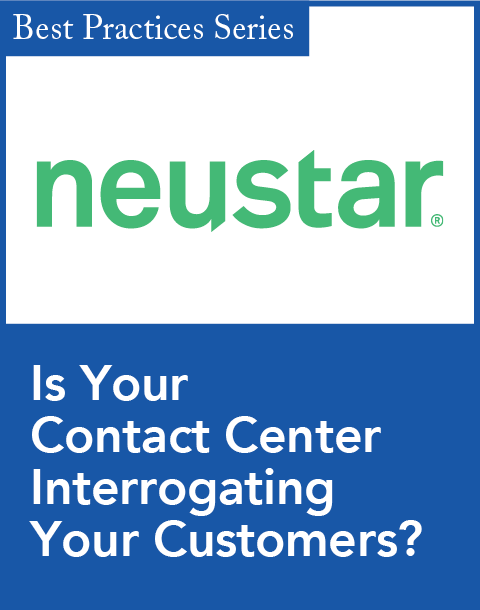 Customers are tired of having to deal with a mess of dropdown menus on a website or automated phone prompts only to be met with more questions instead of answers. It’s time for brands to step outside their familiar cocoon of email and simple live chat service, and start looking toward chatbots and intelligent voice assistants that can offer AI-powered customer service to answer customers’ questions and resolve problems in real time, all while gathering customer feedback and helping brands and retail organizations make better decisions based on the customer’s input. Facebook Messenger and a voice assistant like Google Assistant are powerful channels to help a customer with an exchange, get an order status update, or receive helpful advice, services and product recommendations. These new communication channels are used by shoppers every day, and when used well by brands, they can help to differentiate and give the customer more reasons to come back to buy again. To win in today’s retail landscape, the customer must be first and foremost. AI-powered customer care gives brands the solution to not only providing exceptional service but bringing the customer into the center of their business and help drive customer-centricity throughout the organization. Doing so is vital to succeed in the battle for the customer in the age of Amazon. Fang Cheng is CEO and cofounder of Linc Global, an AI-powered customer care automation platform that powers digital experiences to strengthen brand/shopper relationships. Fang cofounded Linc to help close the gap between shoppers and the brands that serve them, bringing together a seasoned team of technologists and product minds to empower brands with the ability to serve and engage shoppers one-to-one. Prior to founding Linc, Fang served as the CEO of Proximiant, a venture-backed start-up based in Silicon Valley, with a mission to make personalized shopping a reality for every cross-channel retailer. Previously, Fang cofounded and served as CEO of Touchco, a company focusing on a new touch-sensing technology that was acquired by Amazon in 2010.